Andre Dubus and his son Andre III. To be called a “writer’s writer,” as the late Andre Dubus has been labeled, is at best an ambiguous tribute. It suggests that such an artist produces sentences so subtle and handsomely crafted that only another writer, trained to notice such things, would be able truly to appreciate him or her. Unfortunately, it also hints these qualities will likely result in a relatively small audience, something which David Godine’s reissue of Dubus’s short fiction seeks to remedy by introducing a new generation to his work. Dubus published his first book of stories (a novella, among them) in 1975 and quickly built a reputation as one of America’s best practitioners of short fiction. In 1986, driving home late from Boston he went to the aid of a stranded motorist, was hit by passing car, and subsequently lost one leg and the use of the other. With some heroism, he lived and continued to write until his death in 1999, leaving behind seven collections of stories and novellas, two of essays, and one novel. This “inevitable” quality of life that the stories so often explore, is wholly connected to Dubus’s religious commitment as a Catholic, to taking human life seriously in the unhesitating belief that fiction is, or should be, about real people, usually in one or another kind of trouble. 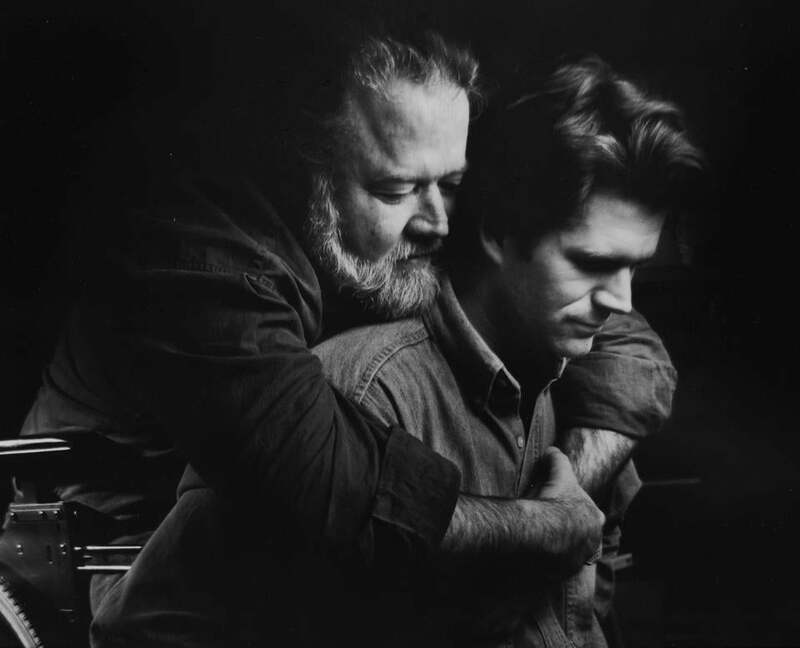 For Dubus this means the language of his stories is at the service of something outside itself. He is a “referential” writer, rather than a post-modernist one whose concern is with the tricks and illusions language plays. Unlike the American novelists Dubus is most indebted to — Hemingway and Faulkner — his language can sometimes feel “flat-footed” (Beattie’s word), not calling attention to itself; often we forget we are reading sentences but are put rather into more direct connection with the character’s thoughts and feelings. Although some of the stories are set in Dubus’s native Louisiana or elsewhere, the bulk of them take place in his adopted homeland of northeastern Massachusetts — Haverhill, Newburyport, the Merrimack Valley — where he spent most of his professional life. It is a place that would become his special country, full of abandoned mills, boarded-up store fronts, and Bradford College where he taught writing for many years. Yet the feelings evoked by these often grim stories affect us differently than does the unrelieved gloom spread over Jude. From the main categories into which Dubus’s fiction may be divided — stories about a youthful protagonist, Paul Clement; the Marine Corps; women in painful situations — I find myself most affected by ones in which fatherhood is a central concern. Of these “The Winter Father” and “A Father’s Story” are representative of Dubus at his best. An epigraph to “The Times Are Never So Bad’’ invokes St. Thomas More: “The times are never so bad but that a good man can live in them.” A cynical reader, thinking of Dubus’s fiction overall, might be tempted to rewrite it thusly: The times are never so bad but that Dubus can make them worse. But with Hardy in mind remember the line from one of his poems: “If a way to a Better there be, it exacts a full look at the Worst.” In such stories as “Separate Flights,” “The Fat Girl,” “Killing,” and many others the worst is looked at and a better sometimes painfully imagined through the unflinching voice of Dubus’s art. William H. Pritchard is Henry Clay Folger professor of English emeritus at Amherst College.